Your skin—like many other parts of your body—is crawling with microscopic critters. "It's a microbial zoo in a sense." 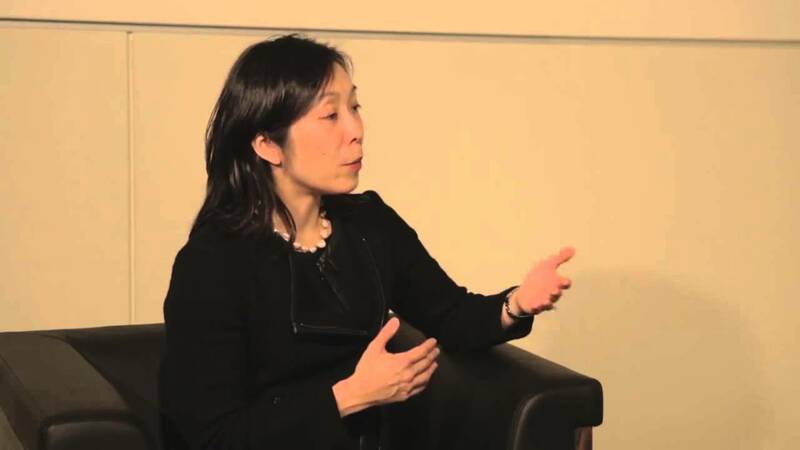 Heidi Kong, a dermatology researcher at the National Institutes of Health. Heidi Kong, a dermatology researcher at the National Institutes of Health. 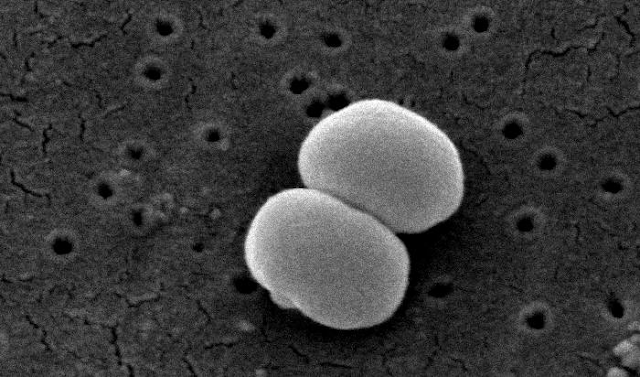 That microbial zoo—and the types of microbes in it—changes over time. Kong and her team observed those changes during a flare-up of eczema—a condition characterized by itchy, inflamed skin. On healthy skin, and on patients with mild eczema, the researchers found a diverse roster of bacterial residents—including a species of Staph bacteria called Staphylococcus epidermidis. But in patients suffering a severe bout of eczema, that diversity was disrupted. And strains of a different Staph species dominated: Staphylococcus aureus. The genetic technique Kong and her team used—called shotgun metagenomics—gives a detailed snapshot of the microbiome. So it might be used to investigate other skin conditions too. "For example, acne has been linked with Propionibacterium acne. There's interest in looking at other inflammatory skin diseases, such as rosacea or even psoriasis. So there is the potential to use shotgun metagenomics to study inflammatory skin diseases and even skin cancers, to better understand: what are the microbes that might be there, and what they may be doing." And whether certain members of that microbial menagerie might be mistreating the zookeeper.